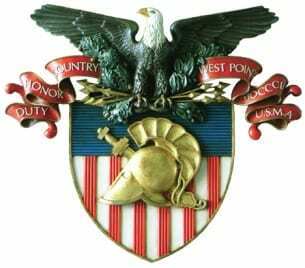 Cadets are selected for the USMA “Prep” program by the Association of Graduates at USMA. This small group of candidates has been identified as having the exceptional qualities required of a West Point Cadet and an Army officer. NMMI serves as one of several prep schools and works with the Association of Graduates (AOG), to assist highly qualified and motivated candidates to gain admission and smoothly transition to West Point. All USMA preps receive academic tutoring, physical fitness training, and superior leadership opportunities, in addition to rigorous academic curriculum. NMMI boasts a 97 percent acceptance rate of AOG candidates. The NMMI curriculum consists of English Composition, Chemistry, US History, Calculus, Physical Education, and Military Science. AOG Preps may qualify for even more Army training and funding opportunities. By attending LTC before coming to NMMI, a prep will be paid for the training and may qualify to enter Military Science 3 classes.